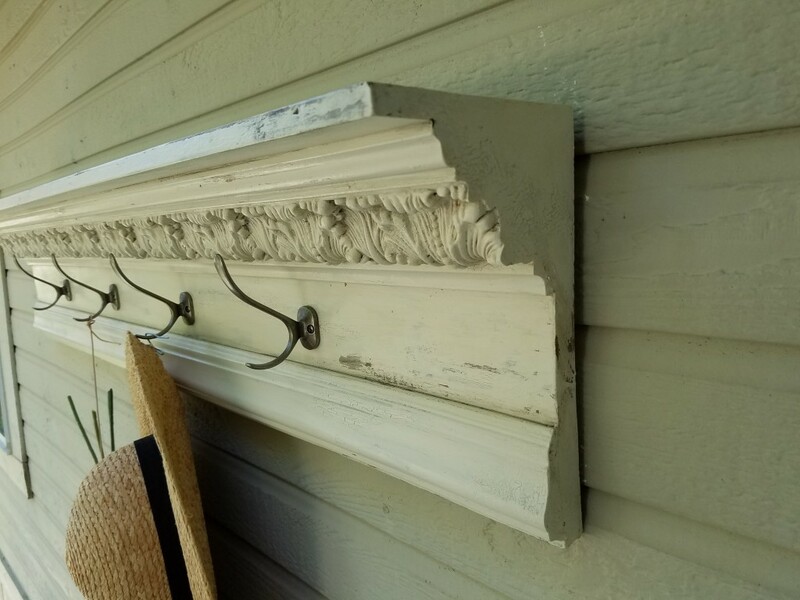 Rosie from Bakersfield, California has shared with us her creative use of our Colton Acanthus Crown Moulding. 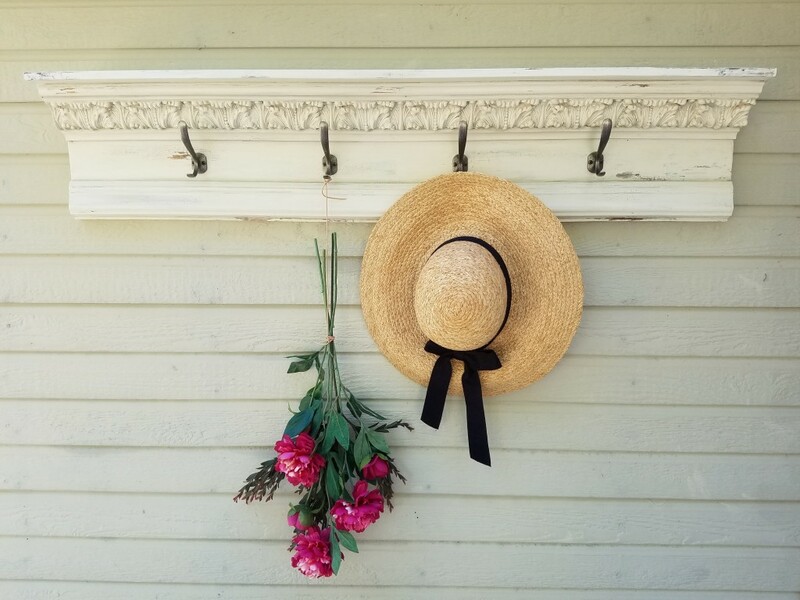 She’s transformed the traditional crown moulding into a stylish functioning coat hanger! Crown mouldings are a fantastic way to define and characterize any room. Our mouldings come factory primed and are ready to be painted to suit your next project’s needs! 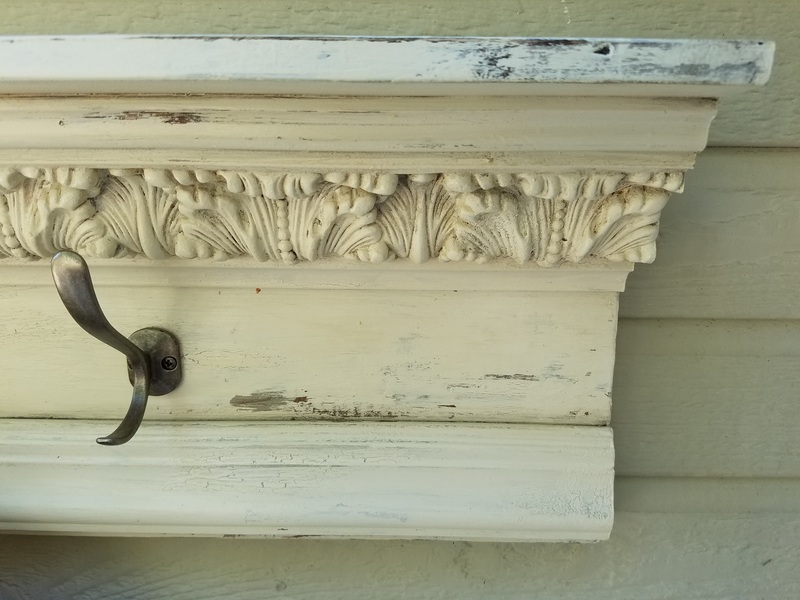 Click here to see our full collection of mouldings!